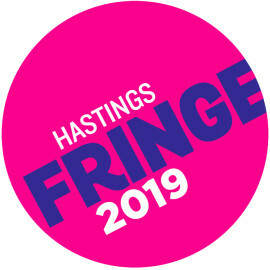 Hastings Fringe Festival provides opportunities for new emerging artists and quality experienced artists to showcase their talents at traditional and non-traditional venues across the borough. It encourages community creativity and innovation ensuring equality of access. 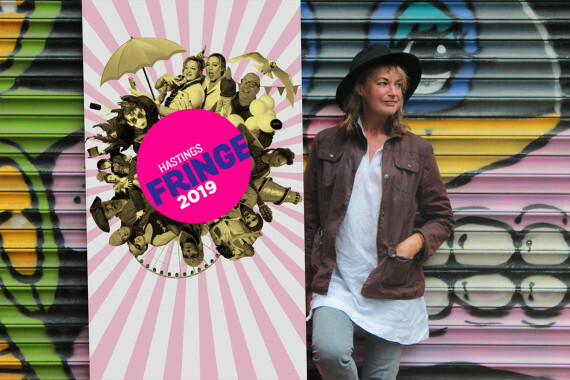 Hastings Theatre Festival brings world class theatre to the community.